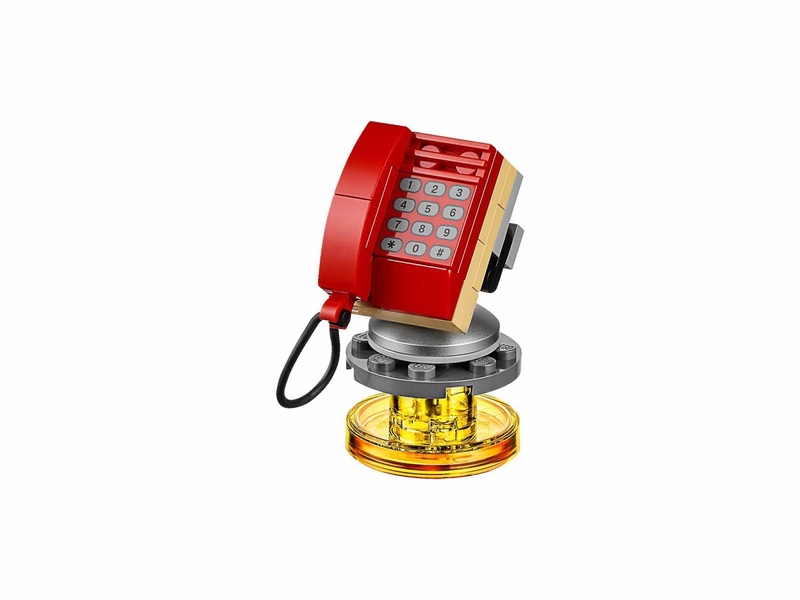 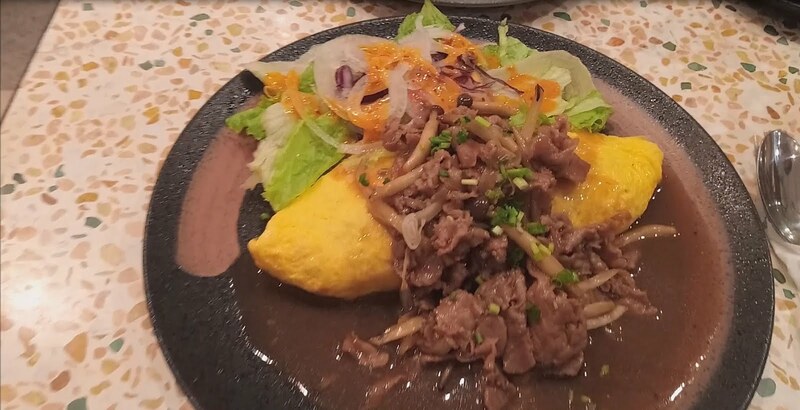 come with a rebuildable 3 in 1 phone home device. 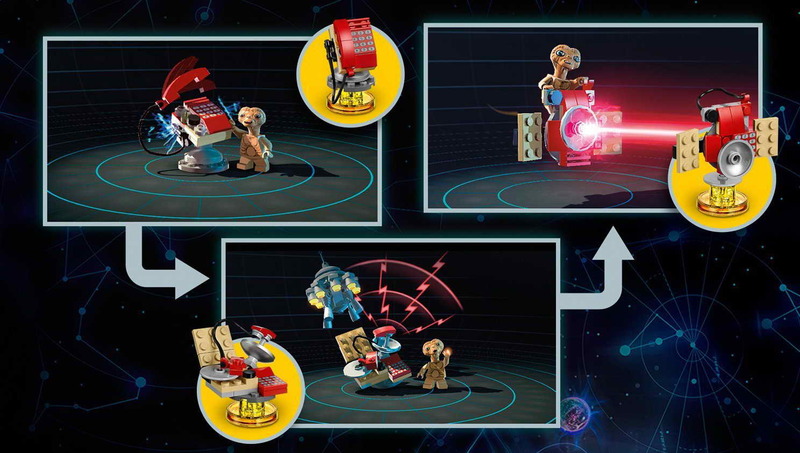 the phone home device rebuilt into the mobile uplink and a super charged satellite. 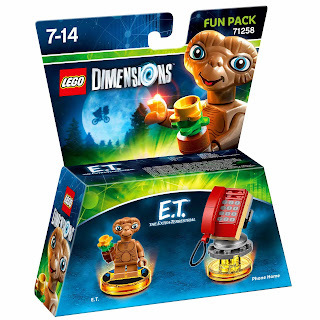 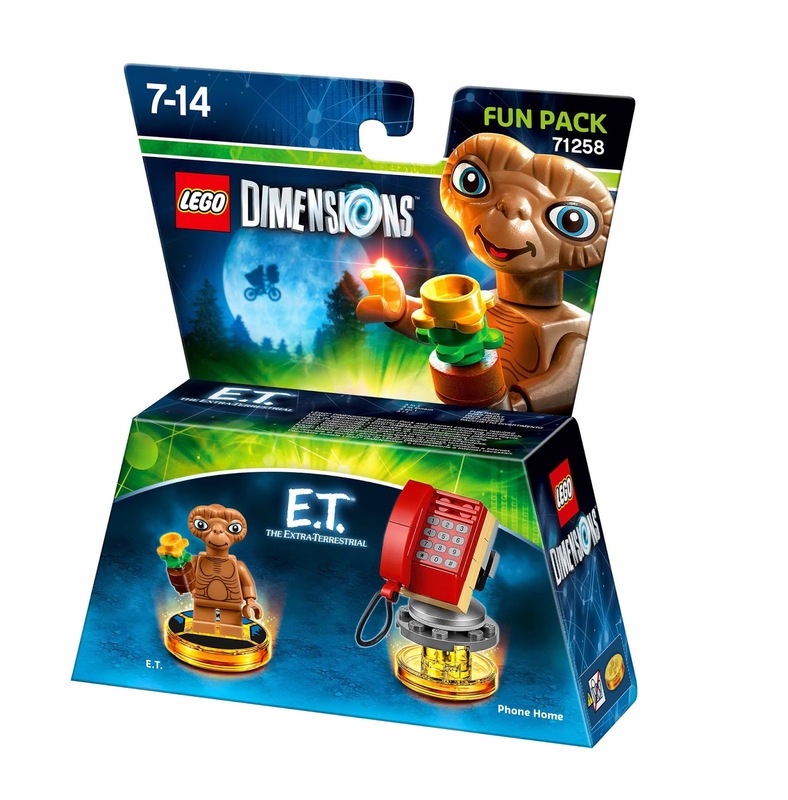 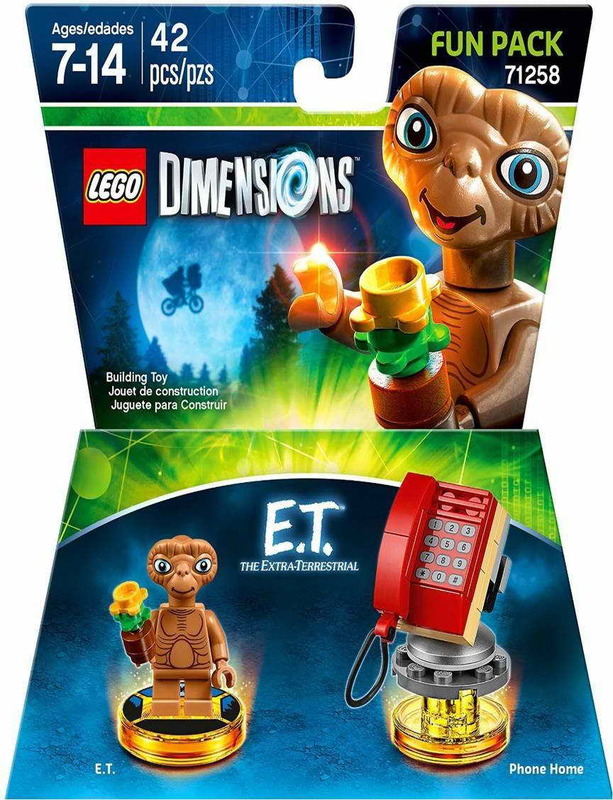 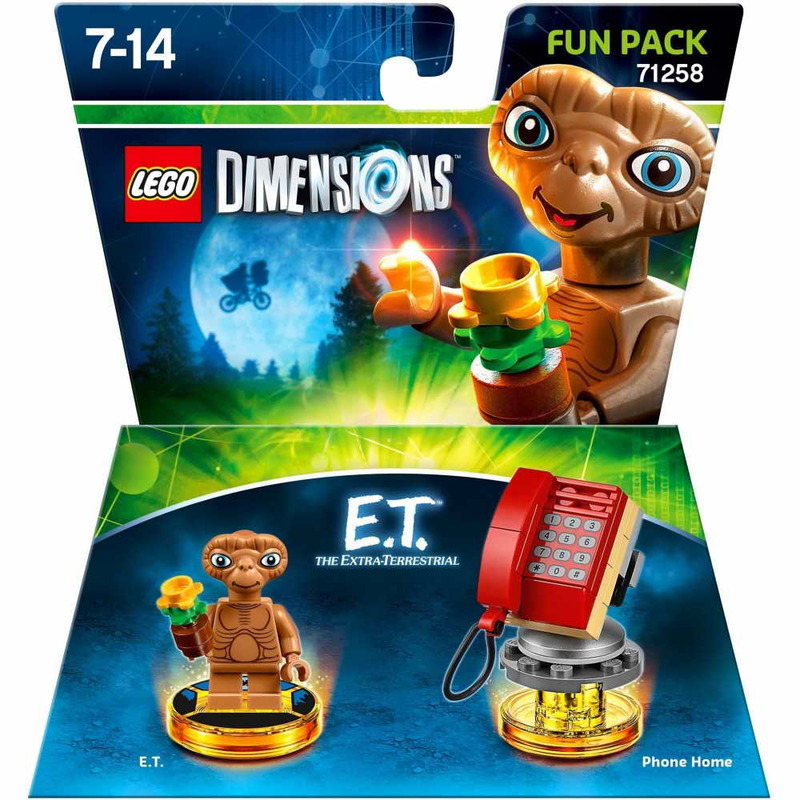 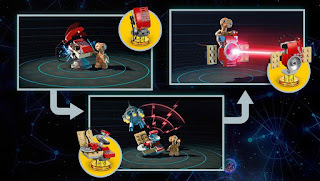 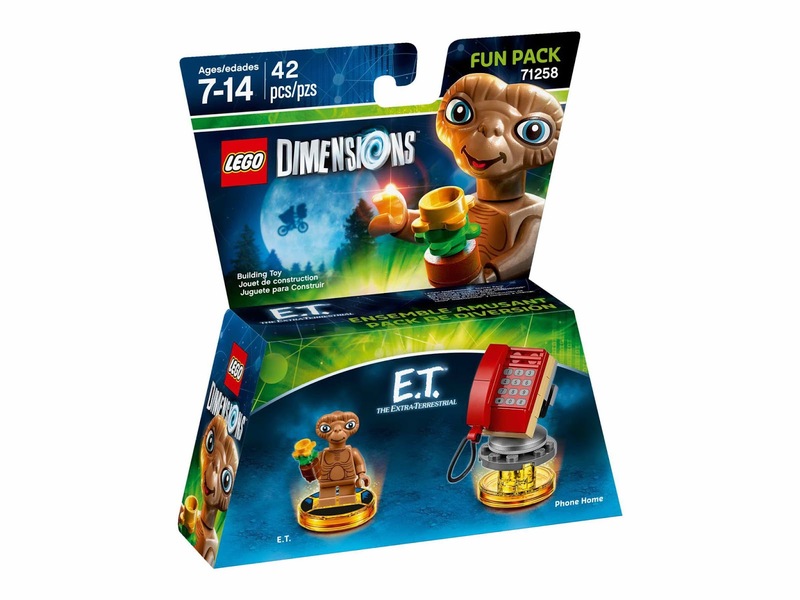 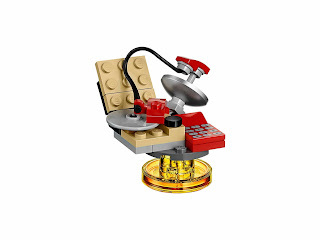 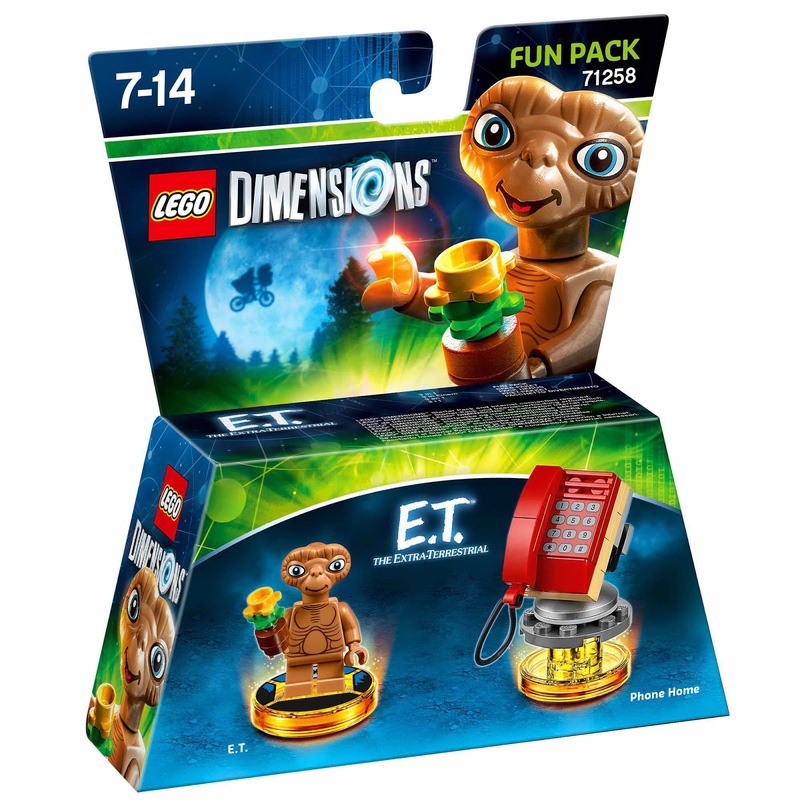 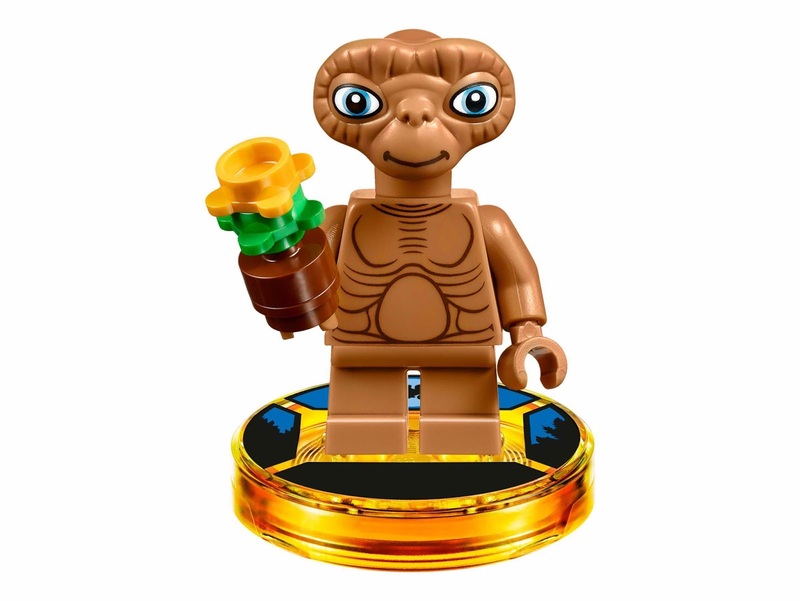 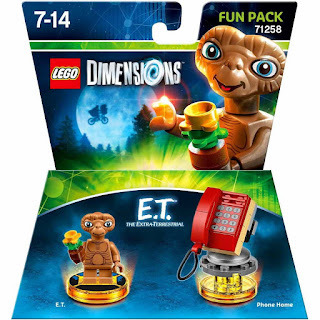 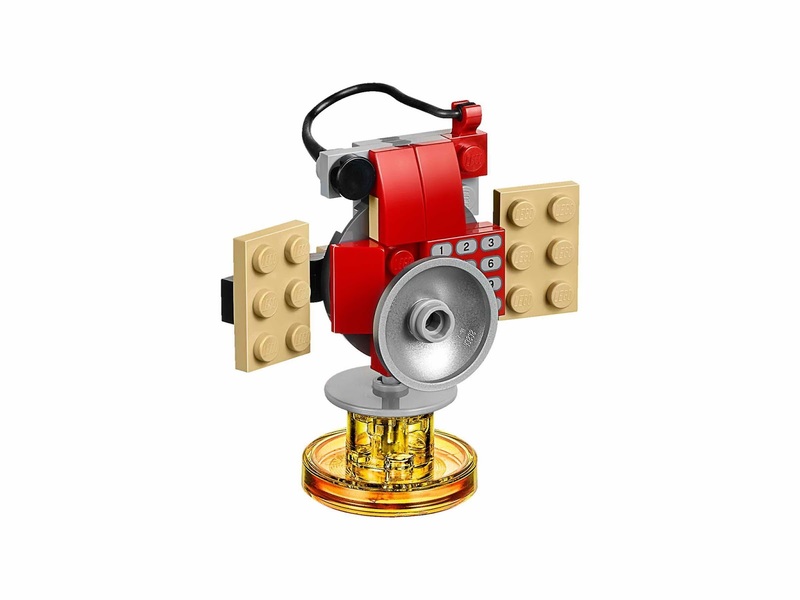 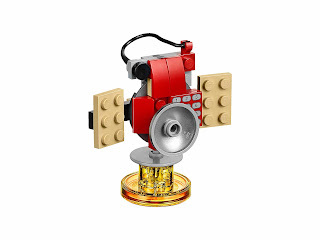 minifig included an et minifig.